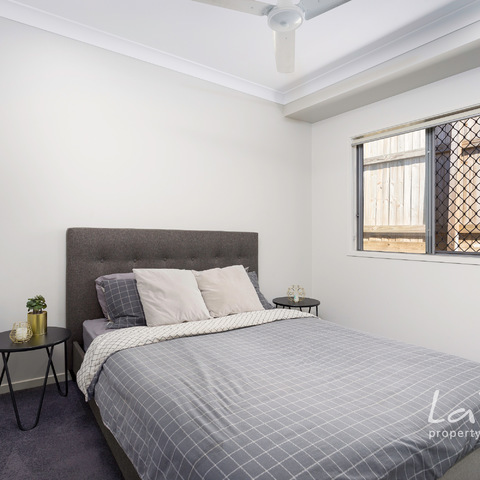 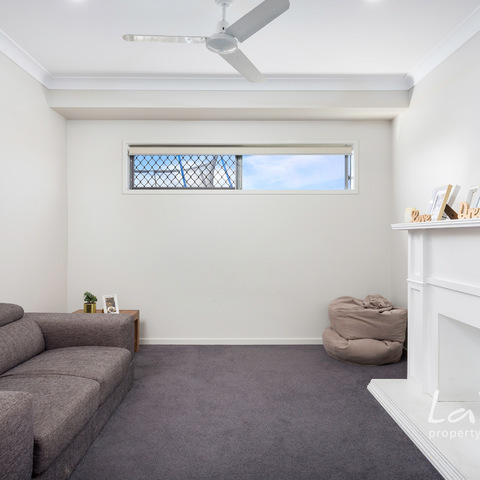 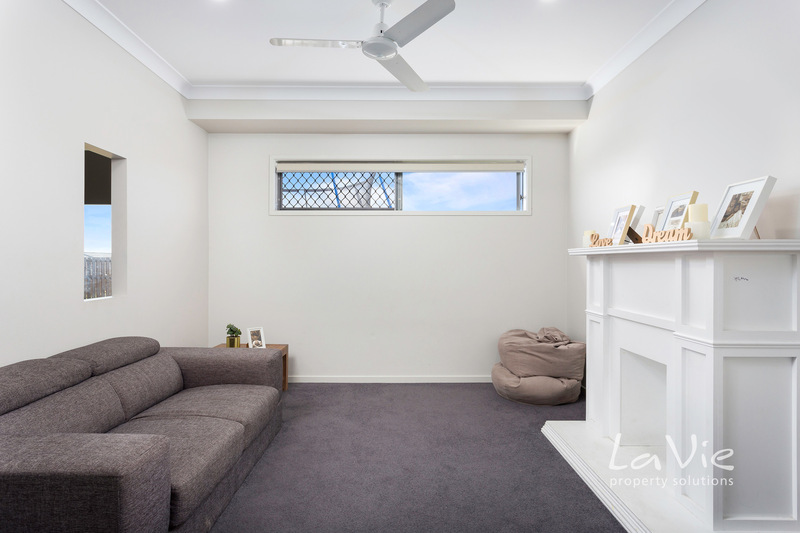 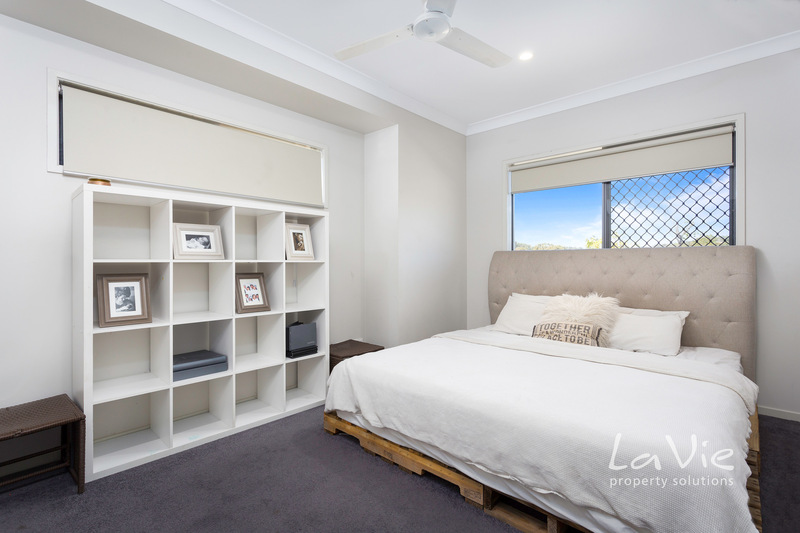 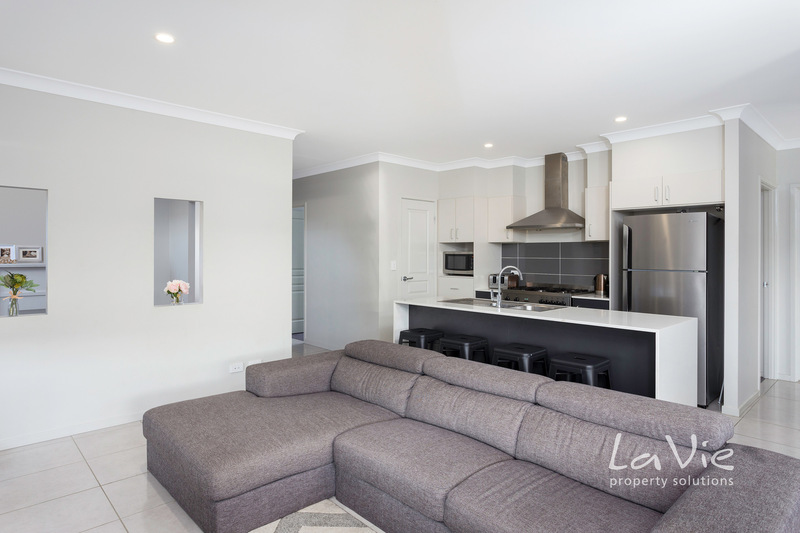 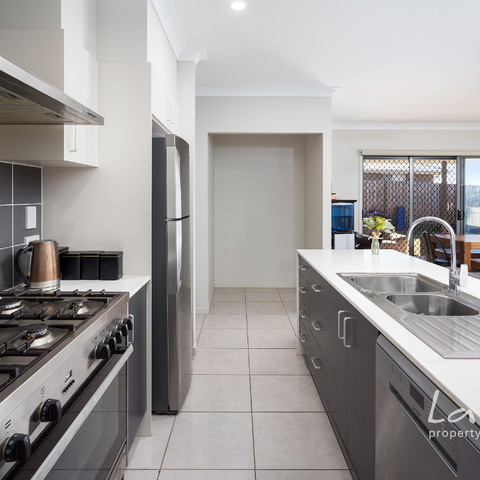 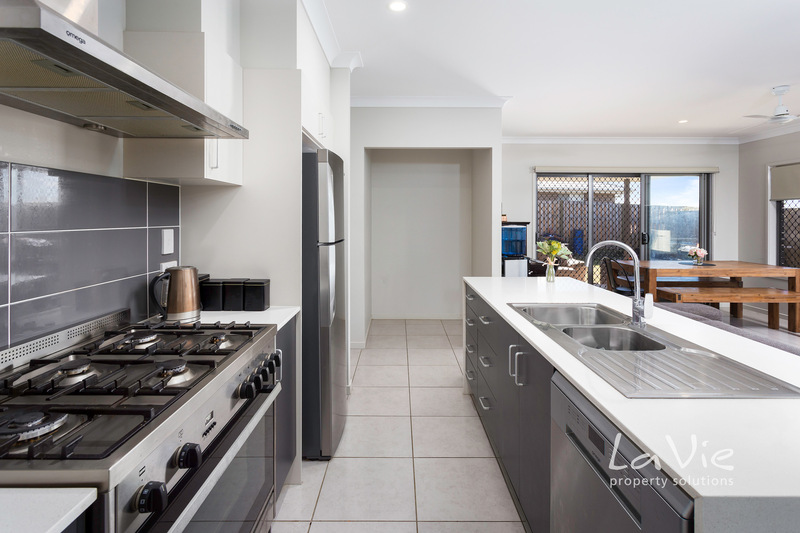 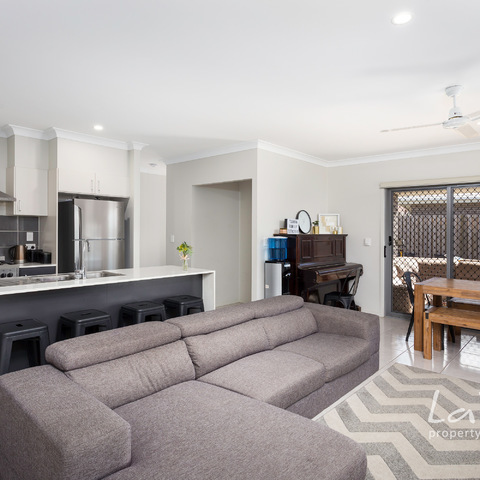 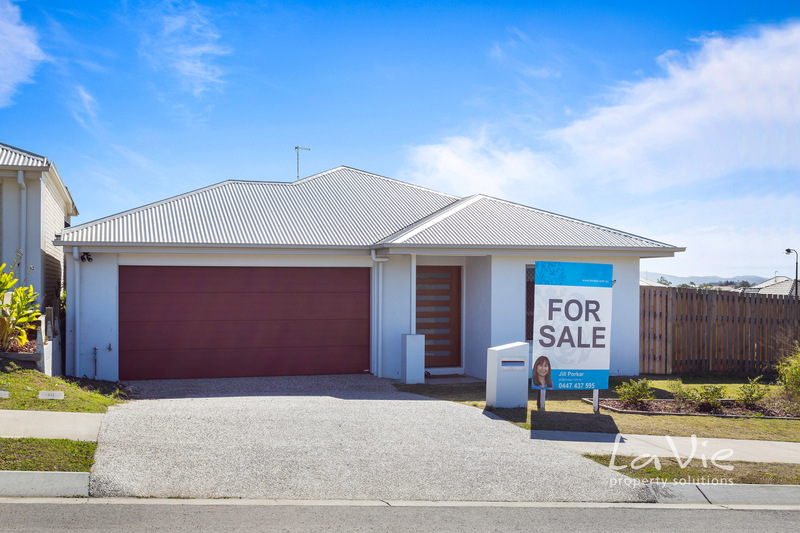 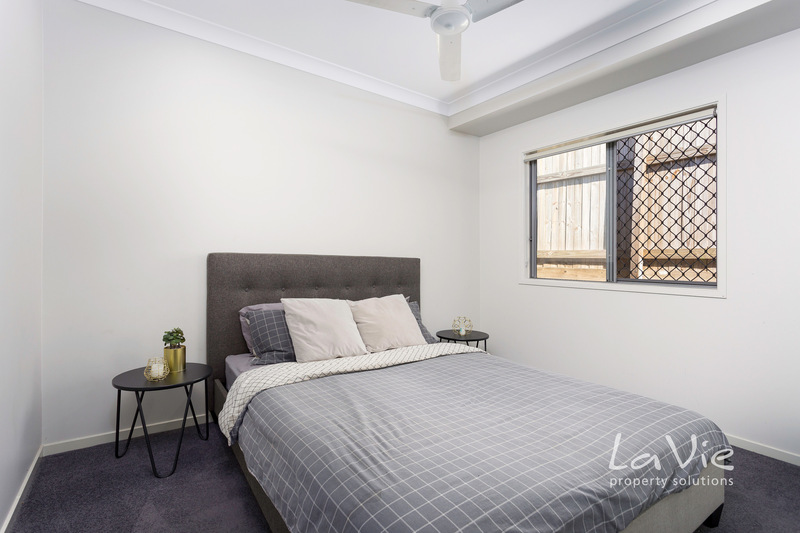 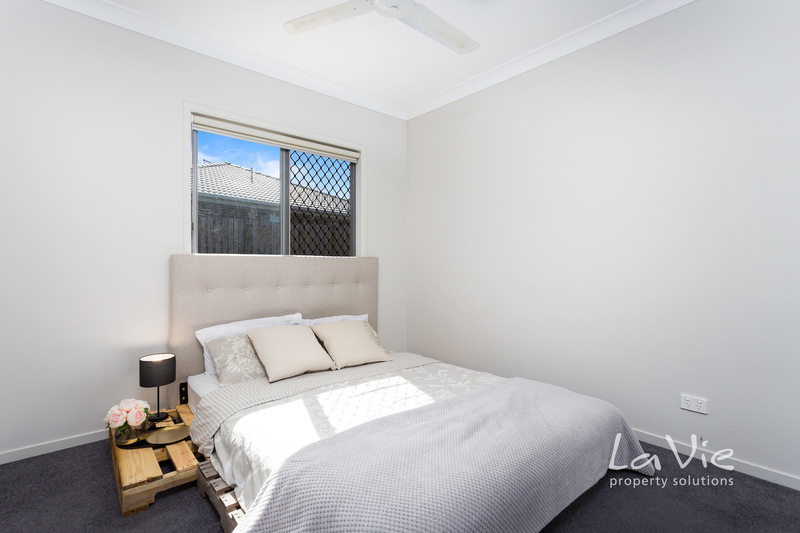 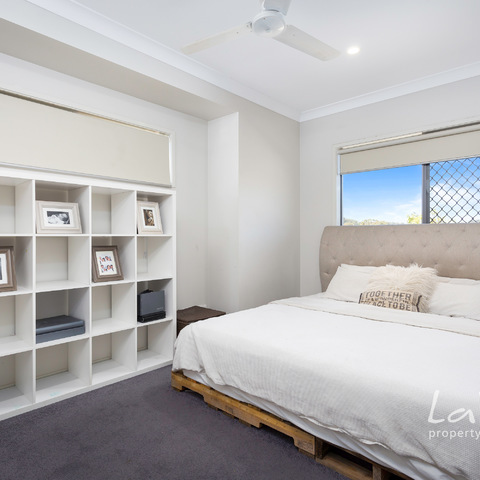 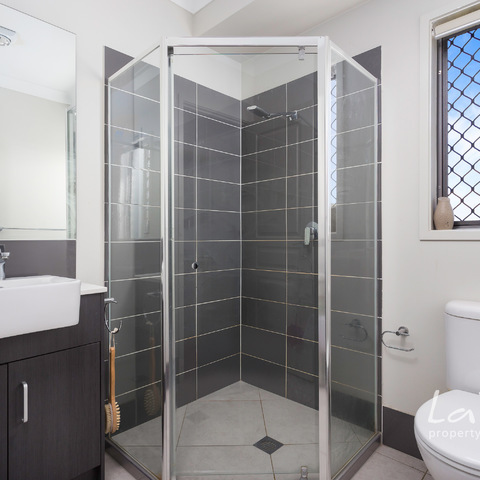 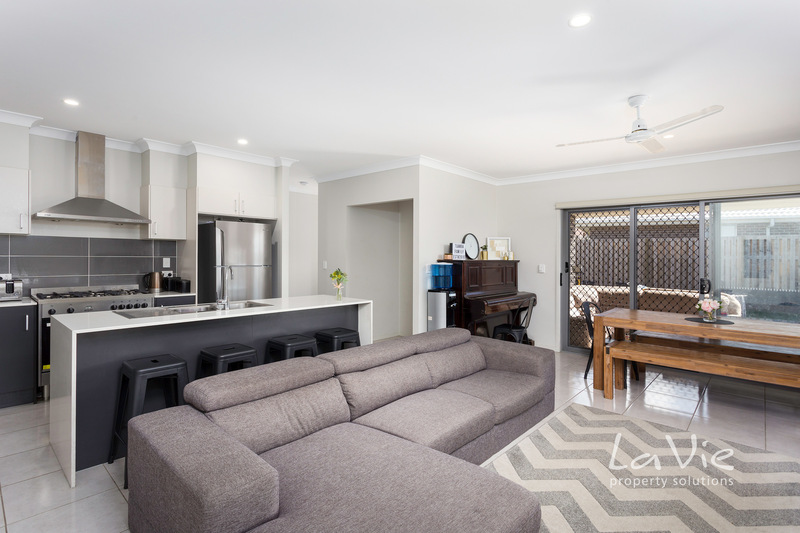 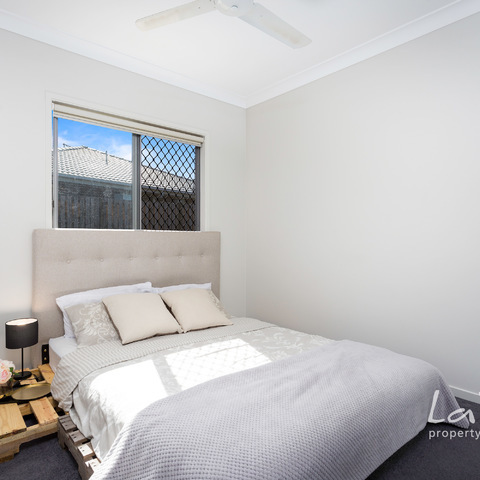 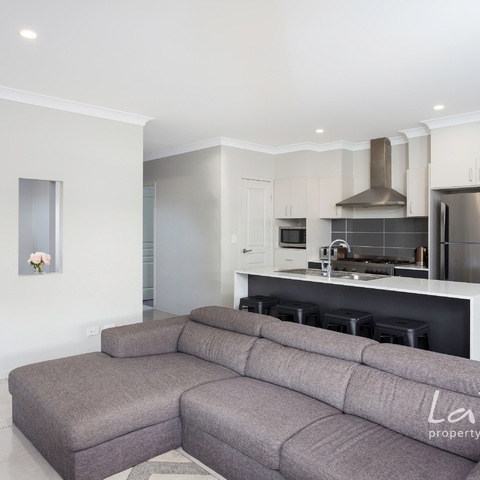 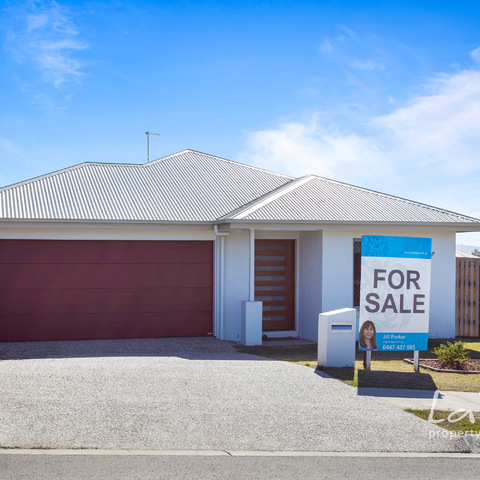 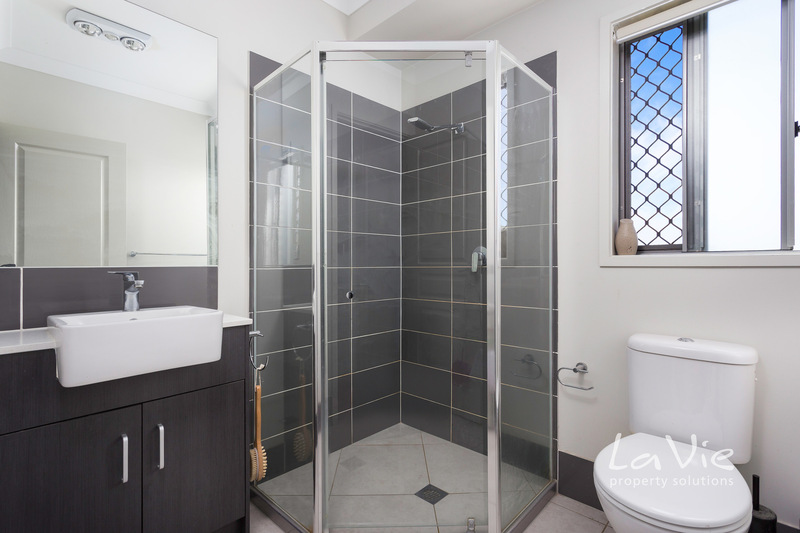 This attractive one-year young home is nestled in a lovely street and is in the booming Fernbrook Estate of Redbank Plains. 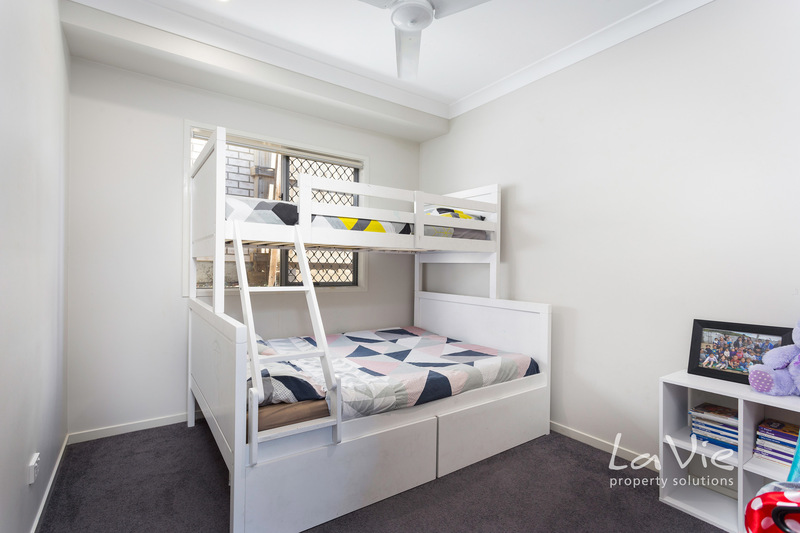 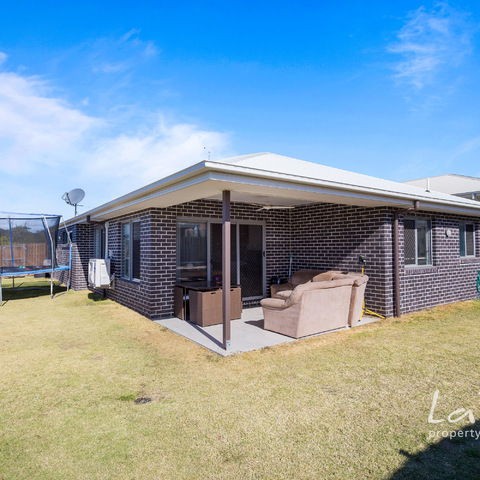 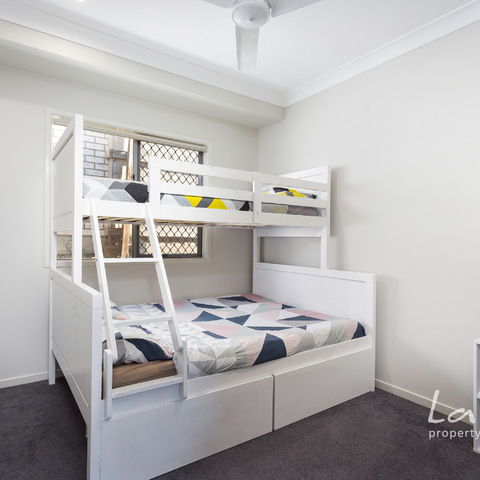 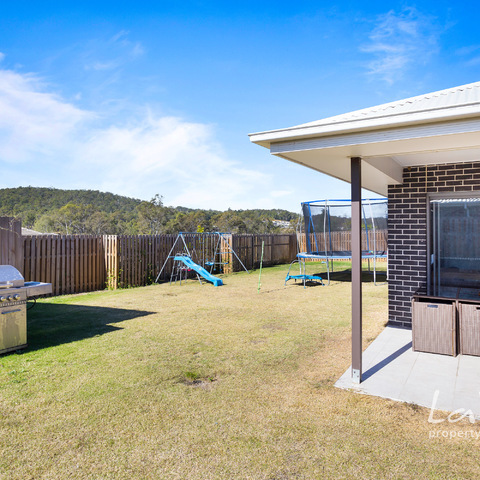 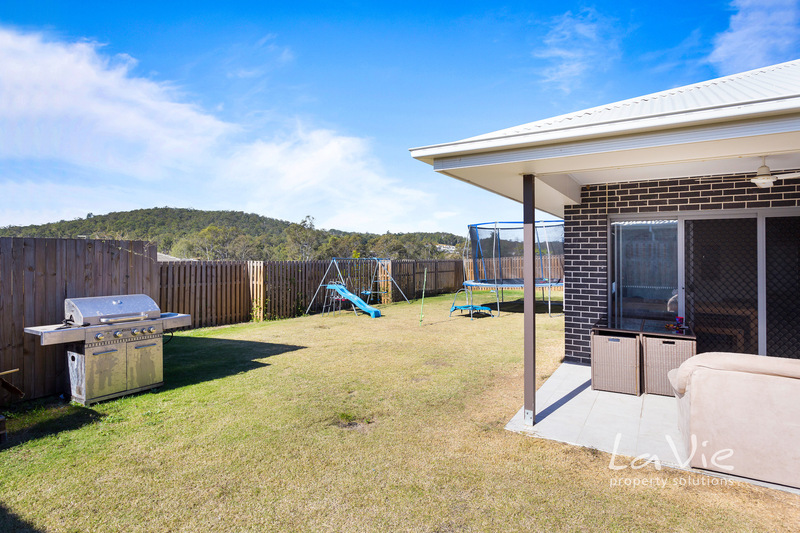 It's on a brilliant large usable 579m2 flat block with side access and room for a pool at a fantastic value – Great home for the family or an astute investor as it currently tenanted until November 2018, but it is not just the outside of this property that will impress, inside has all the space that a growing family could want with plenty of living space. 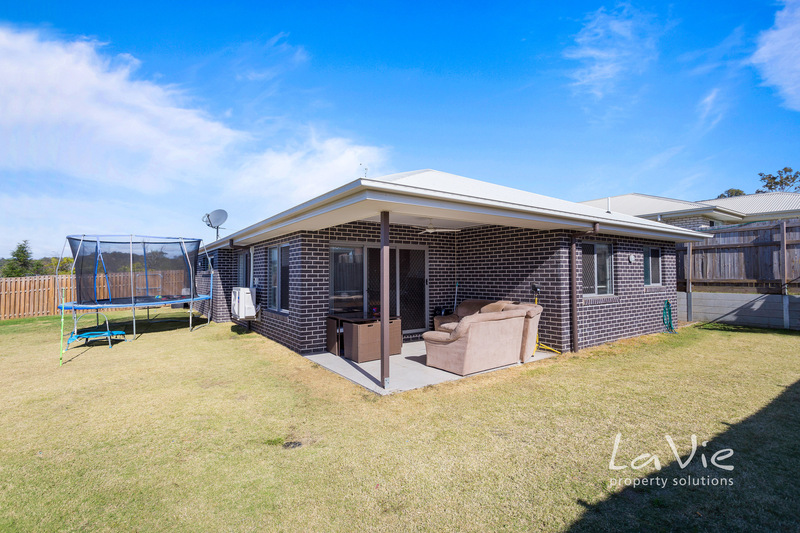 Call to inspection this beautiful home or to check for upcoming open home times.